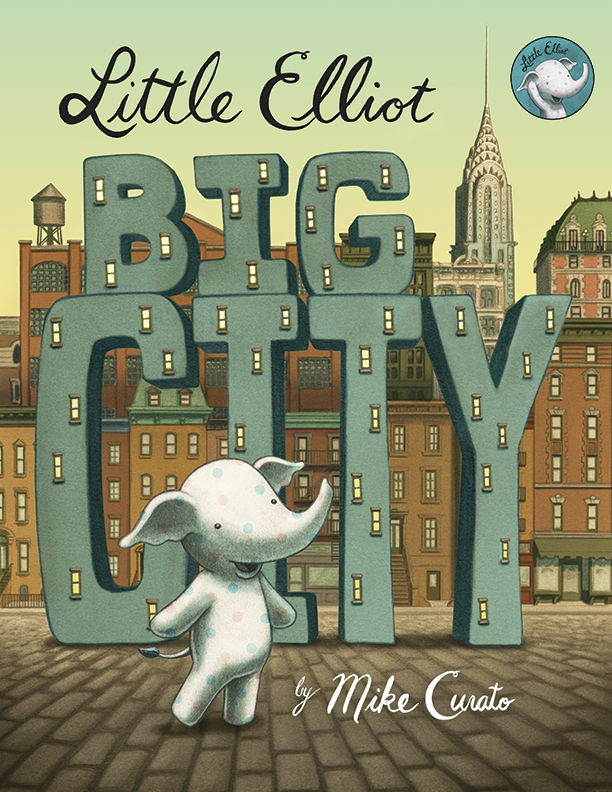 Little Elliot Big City BOOK TRAILER! Hooray! 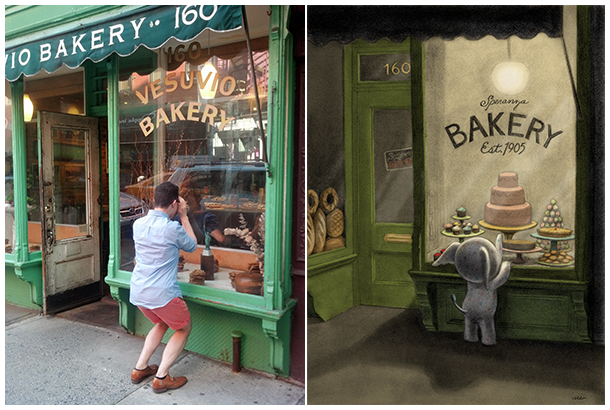 A book trailer for Little Elliot! It’s so fun to see him moving around and wagging his tail like an elephant puppy. mark your calendars for the long awaited release on August 26th. Watch! Share! Enjoy!